Celluloid Diaries: New story out! 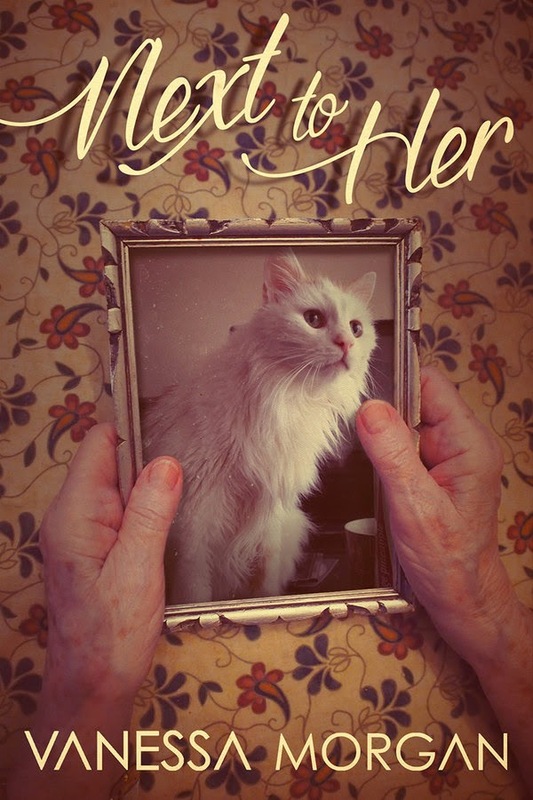 You may recall the cover reveal I did a couple weeks ago for the new short film script I wrote called Next To Her. It's out now, and I'm really excited for you to check it out. Let me know what you think of the story in the comments and on Twitter using @eeriestories and/or the hashtag #NextToHer. Congratulations, Vanessa! Know it was a labor of love. Congratulations, and good luck with it! You've posted this before somewhere. I'll check it out once I'm done reading my current book. Gefeliciteerd hoor Vanessa, heel veel succes gewenst. Congrats and good luck with the new book! Brilliant - congratulations! I will go and check it out on Amazon UK. Congratulations!!!!! I wish you all the best with it! Congrats and Good luck! Thanks for sharing! How exciting! Congratulations!!! Can't wait to read it. Hello Vanessa! I will most definitely check it out :) a hearty congratulations!! Hi there! Congrats, how exciting! Congratulations!! and all the very best. Hi Vanessa, Congrats ---and Good Luck... Sounds exciting. A big congratulations from the both of us! Congratulations! Wishing you great success with the release. Nice. Thanks for sharing. You are such a talented person. Big congrats on your publication/launch :) Best of luck! proficiat Vanessa, veel succes gewenst! What a beautiful cover. Congratulations, Vanessa. I hope to get a copy as soon as I catch up on my current reading. Good luck to you. I love the cover and I know I will enjoy reading what you have done. I am also going to get Avalon Forever.